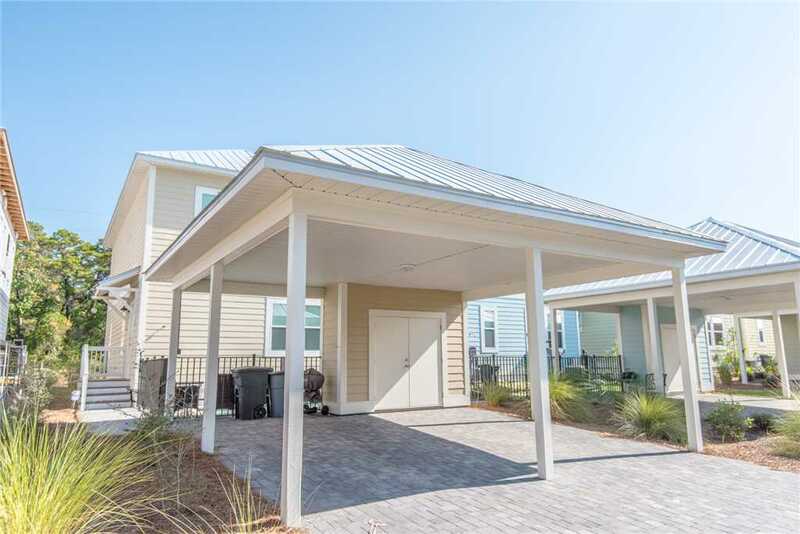 Brand new and beautifully built in 2016, Del Boca Vista is a stunning four-bedroom home perfectly located just off 30A in Santa Rosa Beach. 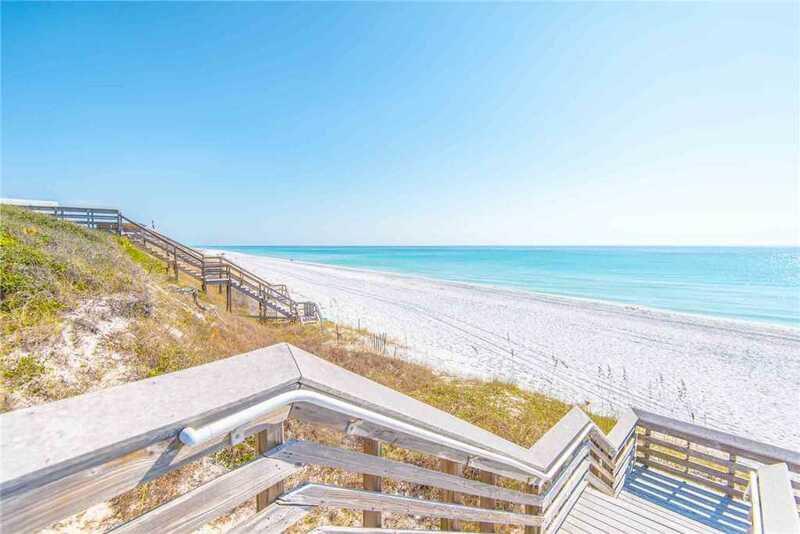 Complete with a private pool, this gorgeous vacation getaway, only a short stroll from beach access, has it all! The spacious kitchen is a gourmet’s delight with stainless appliances, granite countertops, and an enormous breakfast bar that opens to the spacious dining and living areas, designed with plenty of seating for your family to comfortably gather all together. The luxurious downstairs master suite presents a large walk-in shower and double vanities. Upstairs you will discover 3 more bedrooms, including a queen suite with private bath and covered balcony. Another queen room is just down the hall, and with the twin bedroom shares a large full bath, also with double vanities. A separate bonus room is perfect for the kids to hang out while playing games and watching movies. The brick pavers and outdoor shower make clean up from the beach simply a breeze. 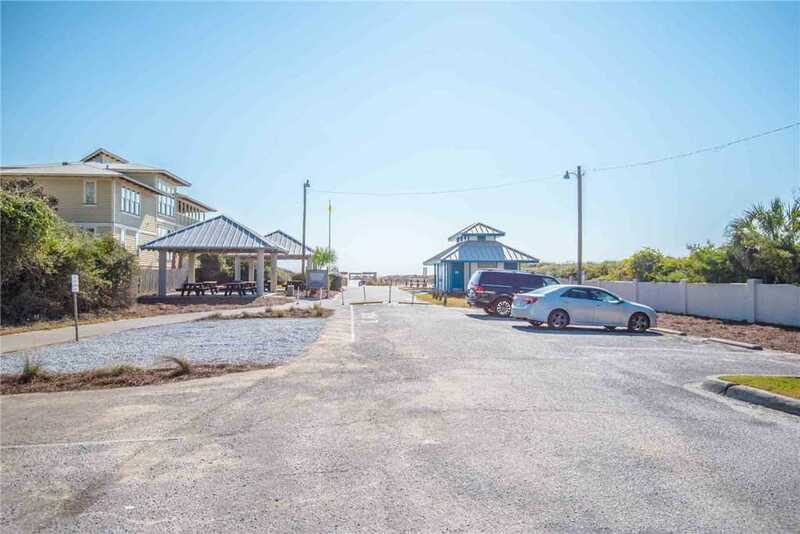 Del Boca Vista is conveniently located near the public beach access with bathrooms, picnic tables and showers. 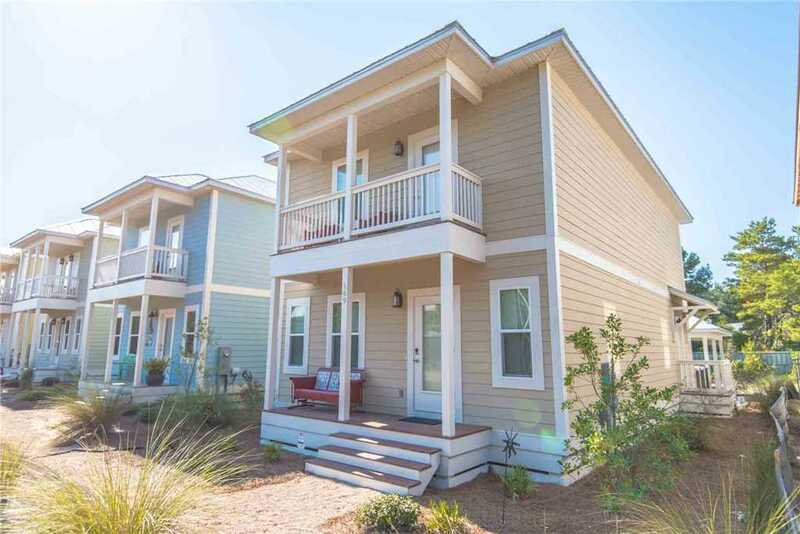 Bike on the 30A Timpoochee trail and either direction you’re a short distance to shopping, outstanding restaurants and live musical entertainment. 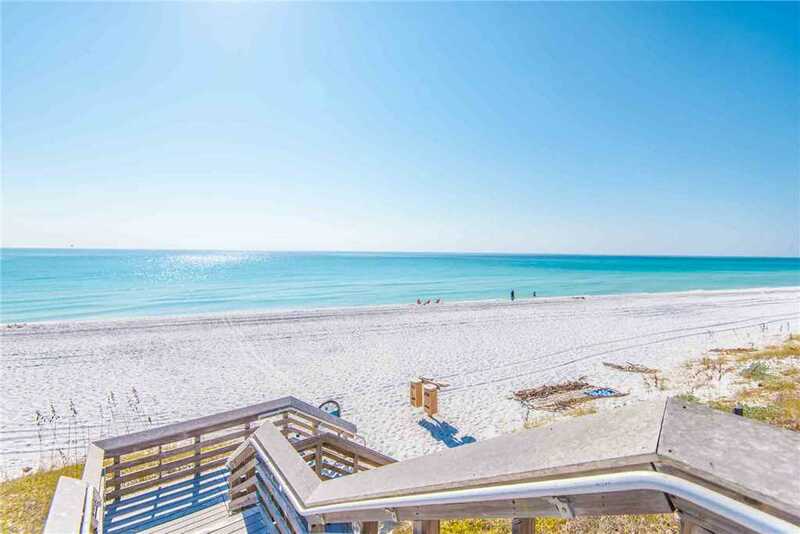 If it’s beauty, relaxation and easy beach access that your dreaming of for your next South Walton vacation, look no further than Del Boca Vista. Enjoy Scenic 30A's fabulous bike trail!